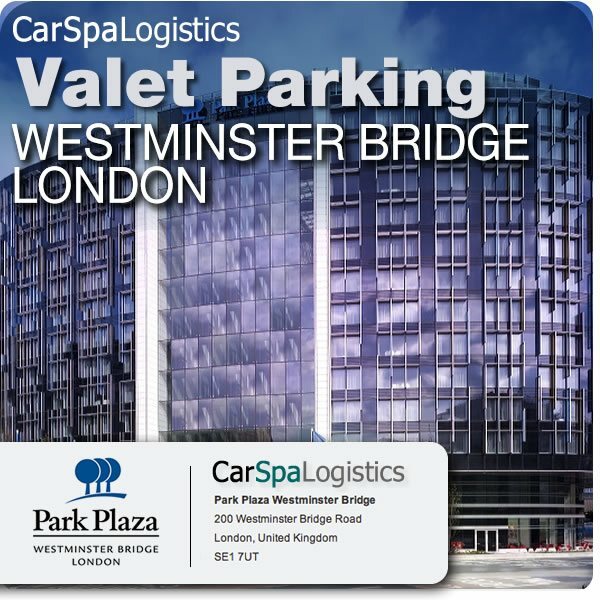 Car Spa Logistics provide safe, secure, valet parking services for all hotels and key venues in central London. 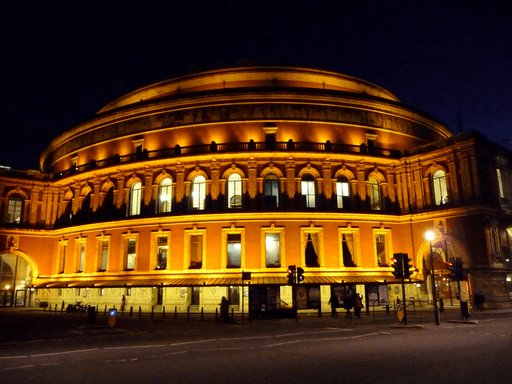 Whether you’re staying overnight, or visiting for a concert or special event in London, the last thing you want to be doing is wasting time finding parking. We take away the strain of parking. You simply pre-book your parking requirements online, pull up at the designated destination and hand over your keys. From then you can rest assured that your car is in safe hands. Nothing is simpler or more convenient. Our meet and greet service is second to none. You’ve taken the first steps by finding one of the most professional, efficient and reliable valet parking companies online. 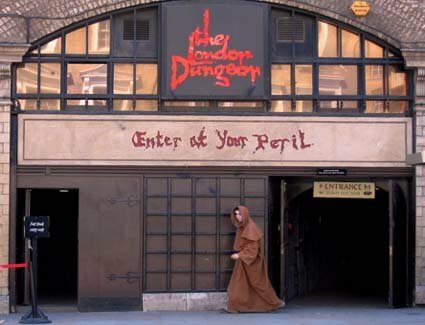 Book now to ensure a stress free start to your time here in London. We are proud to be a member of the British Parking Association and part of Park Mark - The Safer Parking Scheme. 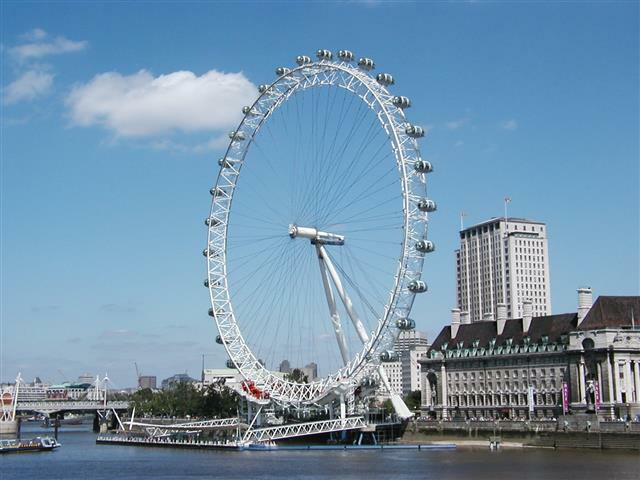 Elijah Logistics have worked for D L Rhodes & Son Ltd over the past five years providing concierge / security on residential and commercial developments. Their knowledge and attention to detail have aided in keeping our developments running smoothly at all times. Elijah Logistics are thorough, easy to work with and always willing to take the time to discuss any concerns and respond to questions. We have a great business relationship and I feel confident in recommending their services to other businesses. Should you wish to discuss anything further please do not hesitate to contact me. During the past 5 years we have used Elijah Logistics. Elijah Logistics offer a reliable and efficient service and we have always been extremely satisfied with their approach. Elijah logistics are accredited in their line of activities and have provided us all the nescessary documentation we require for our events. We have been using Elijah Logistics services for the past seven years, for Meet and Greet of our guests and Valet parking services, Elijah Logistics are an excellent asset to our company. They are reliable and punctual, as well as offering the most competitive rates available. We also hire Elijah Logistsics for events and occasions. Elijah Logistics is the only company we engage with in this field as their service levels are next to none. I have no hesitation in recommending Elijah Logistics services. 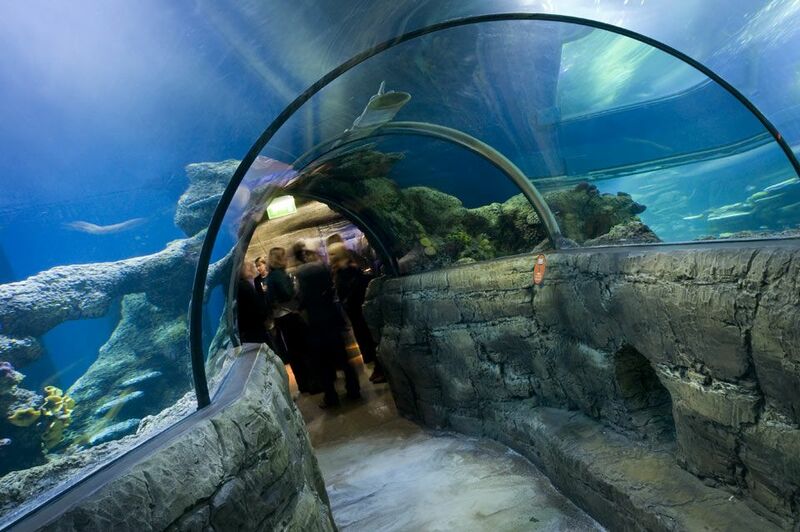 They have always exceeded our expectations and requirements as well as our guests. We have formed a very trusting relationship with the directors of the company, Wayne and Eduard. I have worked directly with Elijah Logistics (Previously Car Spa Logistics) in both my curent and former job roles. 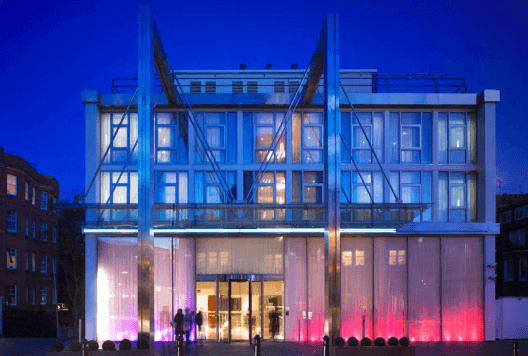 Formerly I was Assistant Front of House Manager at the Park Plaza Westimnster Bridge, responsible for the Concierge department, who directly managed the relationship with Eduard Ristea and hist team. 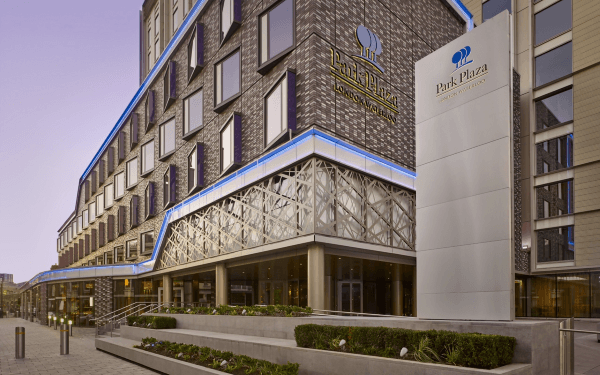 Elijah Logistics have been operating alongside Park Plaza Hotels since August 2011. 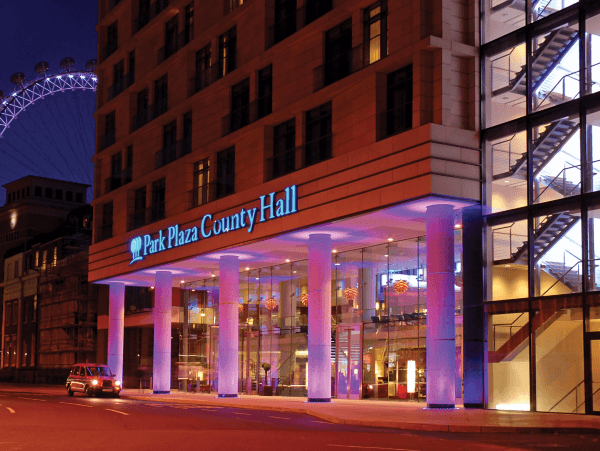 I am currently Operations Manager at the Park Plaza County Hall Hotel, and we have recently entered into agreement with Elijah Logistics to manage our Valet Parking service. In both roles, I have been involved with the introduction and implementation of the service, and have always found them to be professional and knowledgeable, with an extremely proactive approach to customer service.